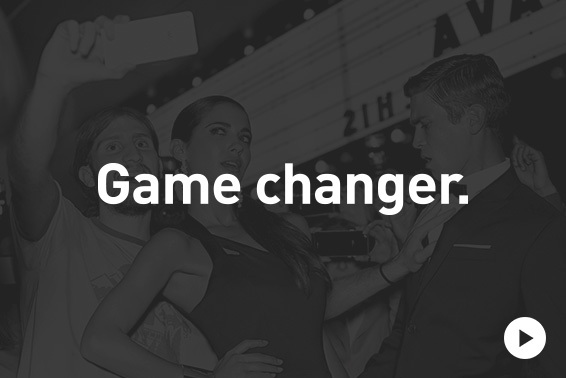 The French brand embarked another stylish addition in the Wiko family on 16th March 2015. 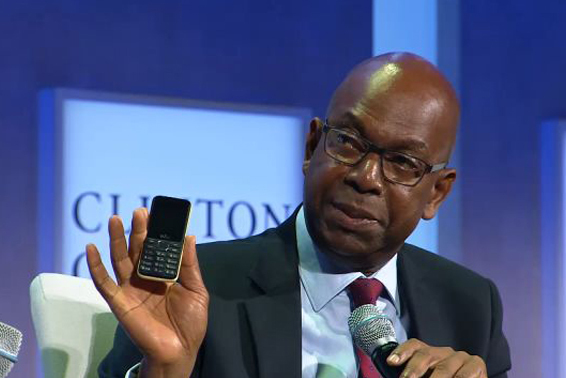 The grand launch of their premium phone - Getaway in Kenya made the company reach an entirely new level in that region. The main target market of this product include the users who look for design and technology without compromising on performance. 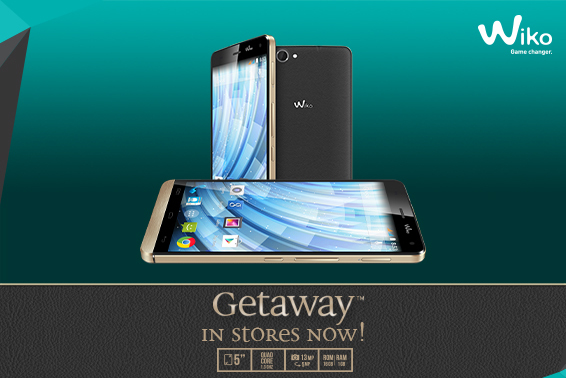 The launch campaign started off as a great hype on all the social media pages of Wiko. The pre-launch phase included countdown timer on the website of Wiko Kenya to keep the curiosity alive of the fans along with engaging blog posts to highlight the specifications of the product. The phone launched caters to a variety of needs of users in that region. The 5” HD display, ultra-slim brushed-metallic frame and leather finish are the key differentiating points of the phone making it classic and trendy at the same time.